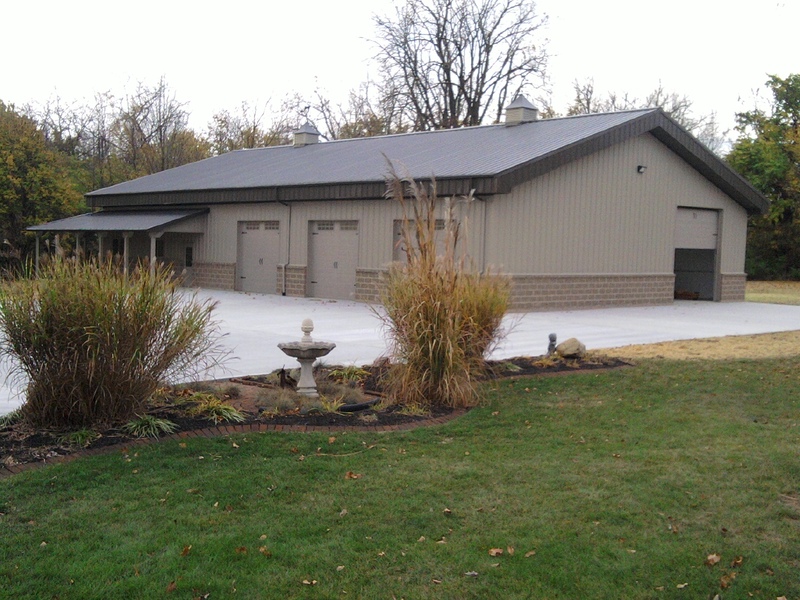 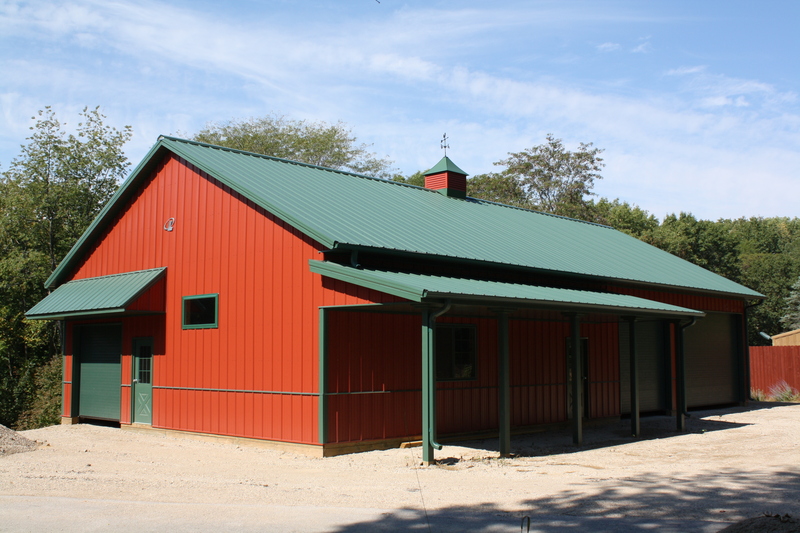 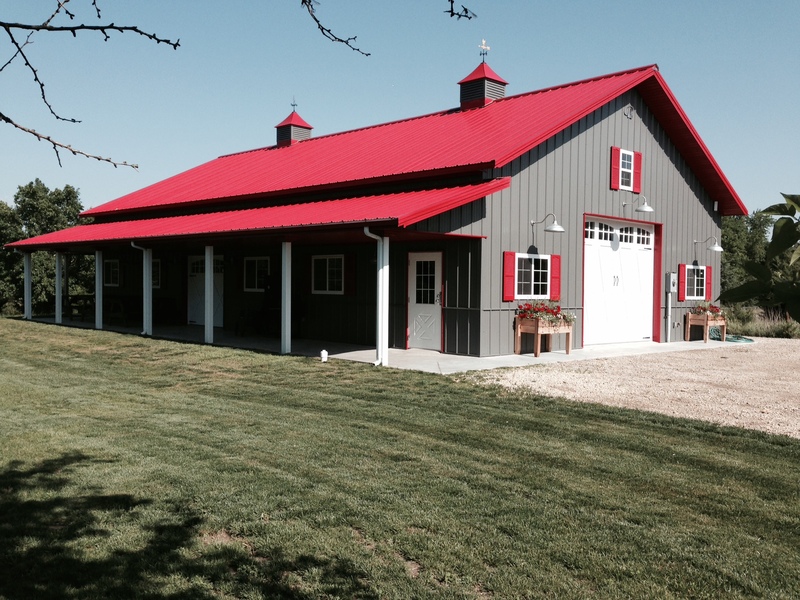 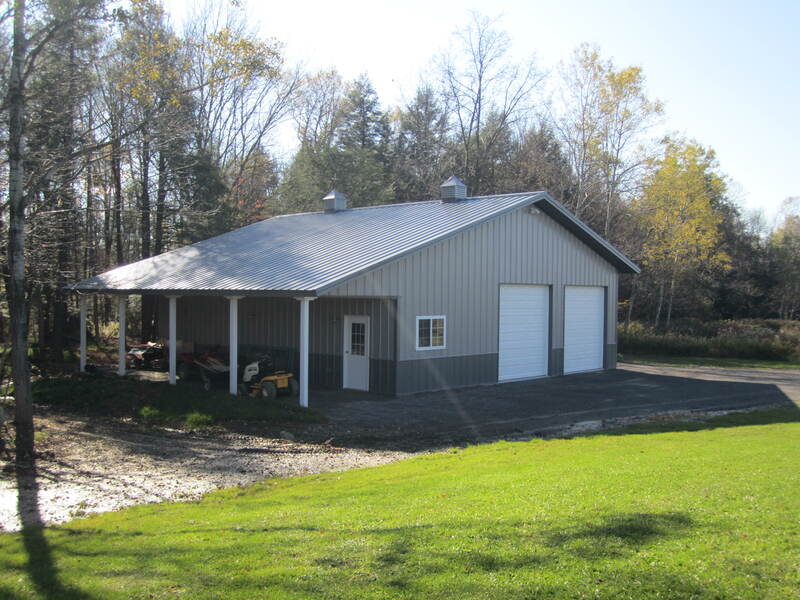 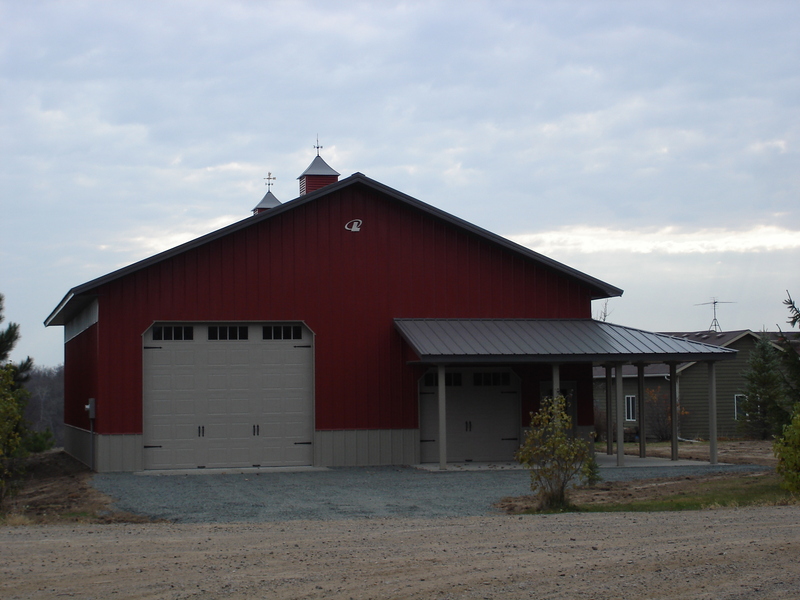 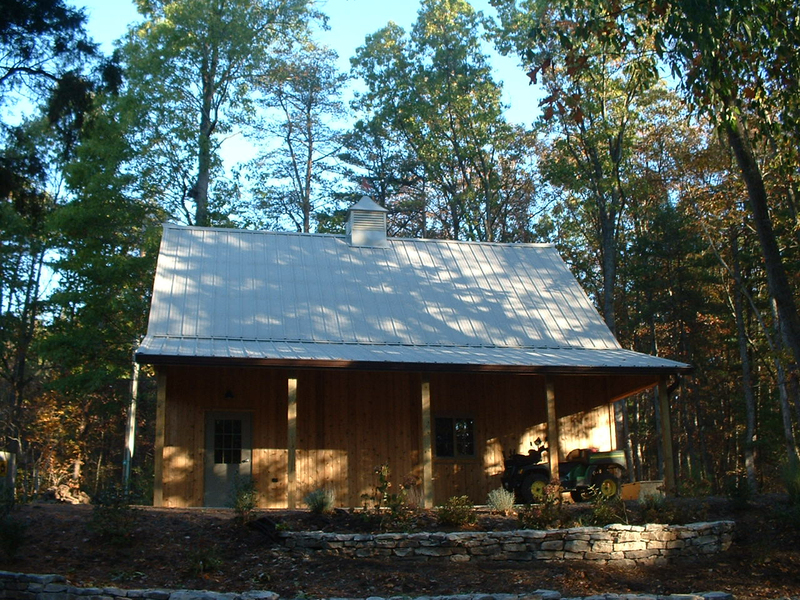 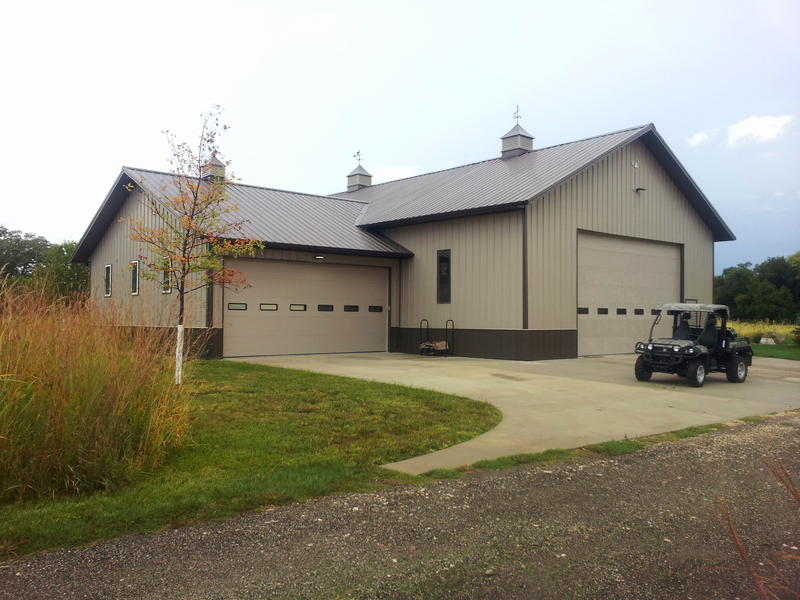 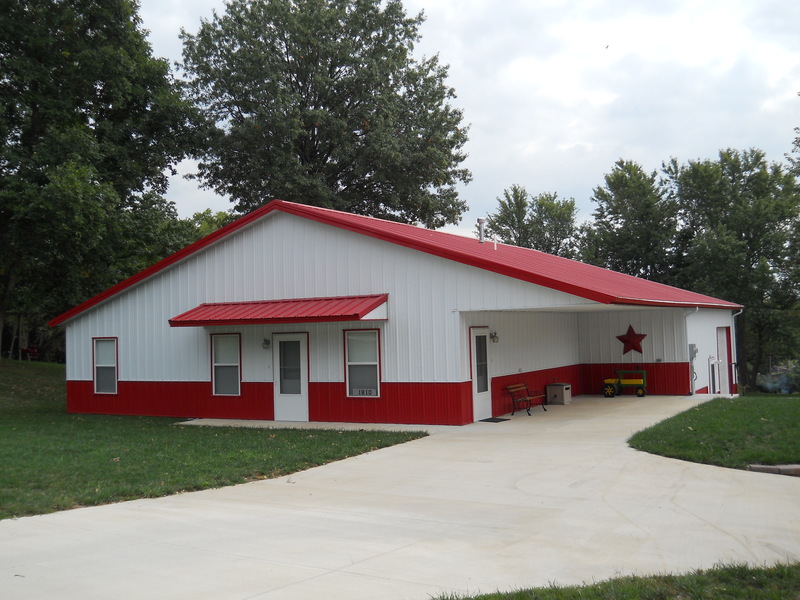 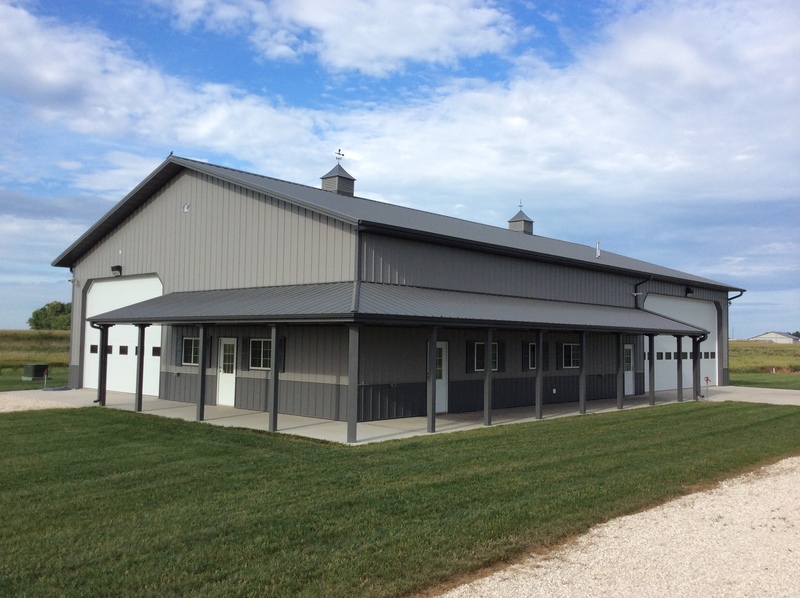 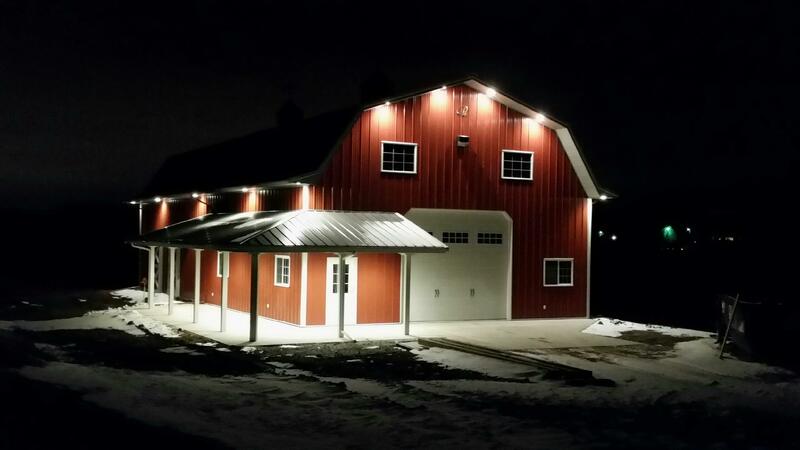 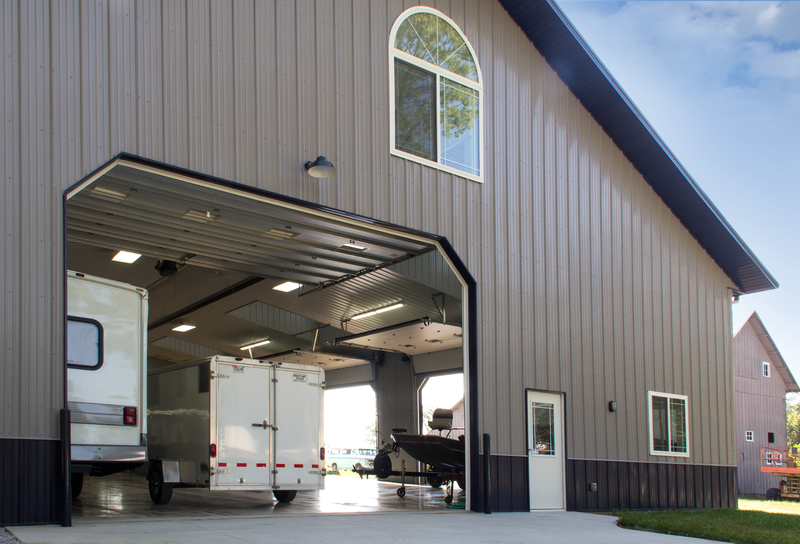 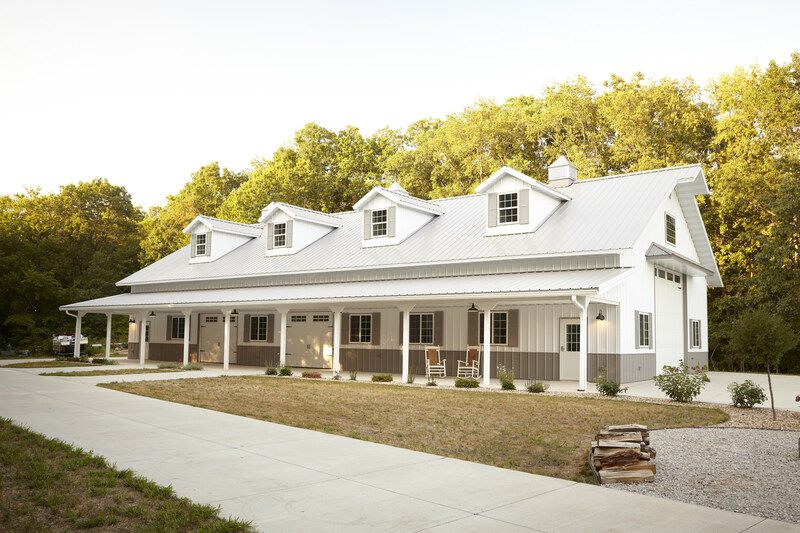 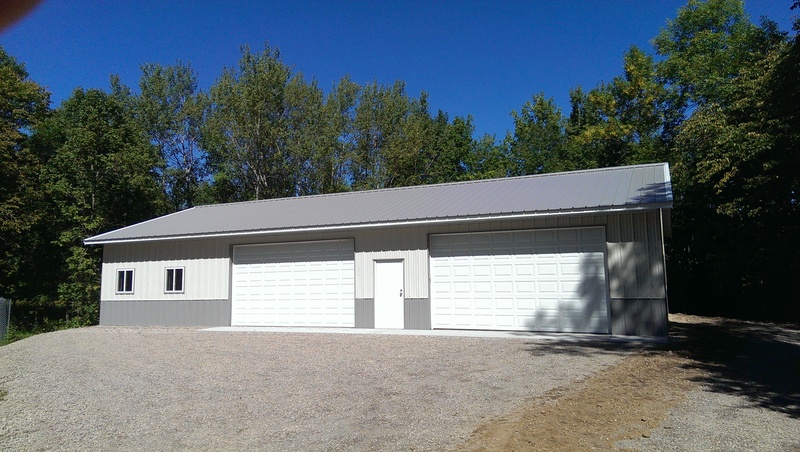 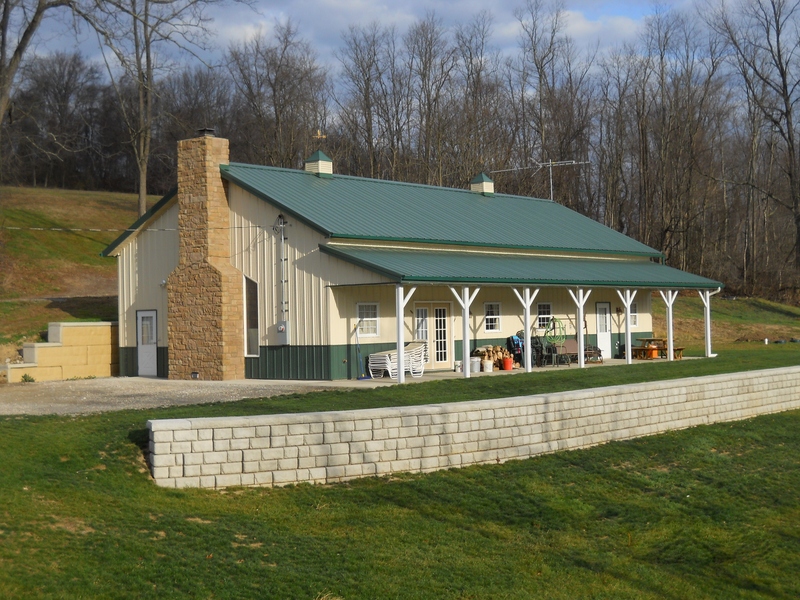 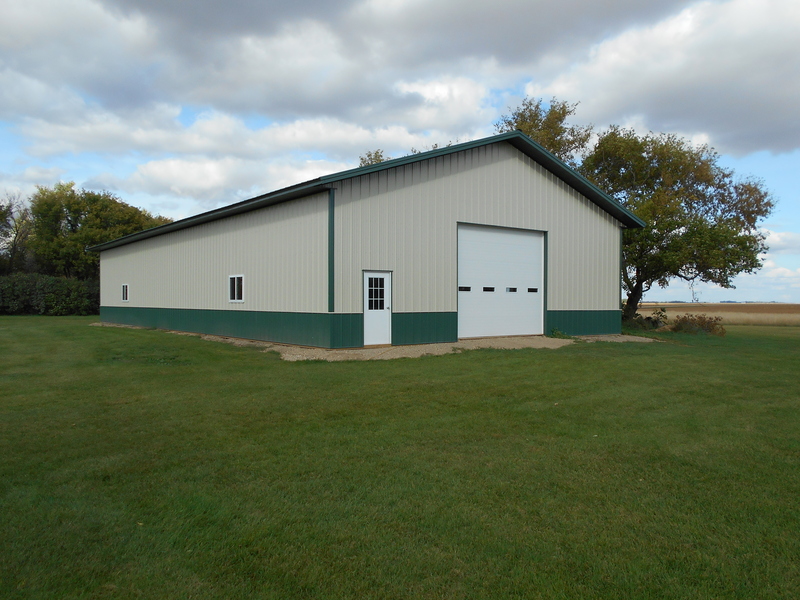 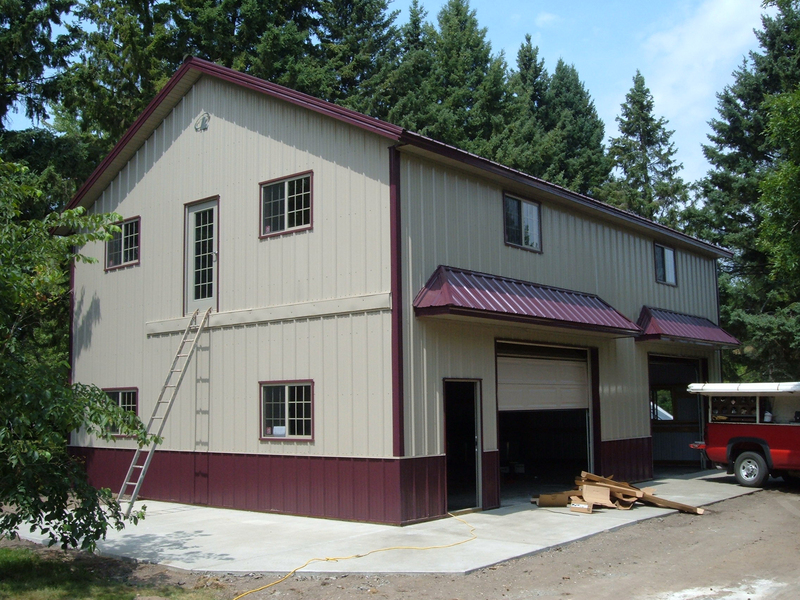 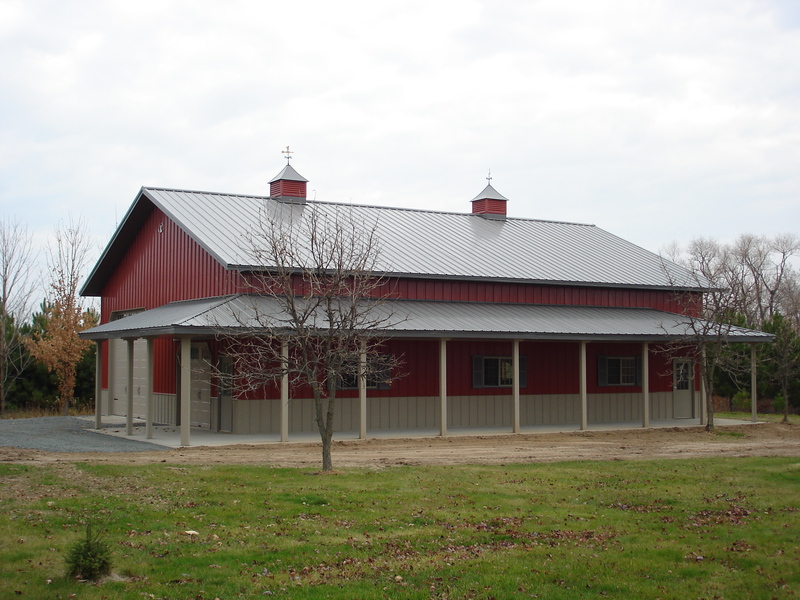 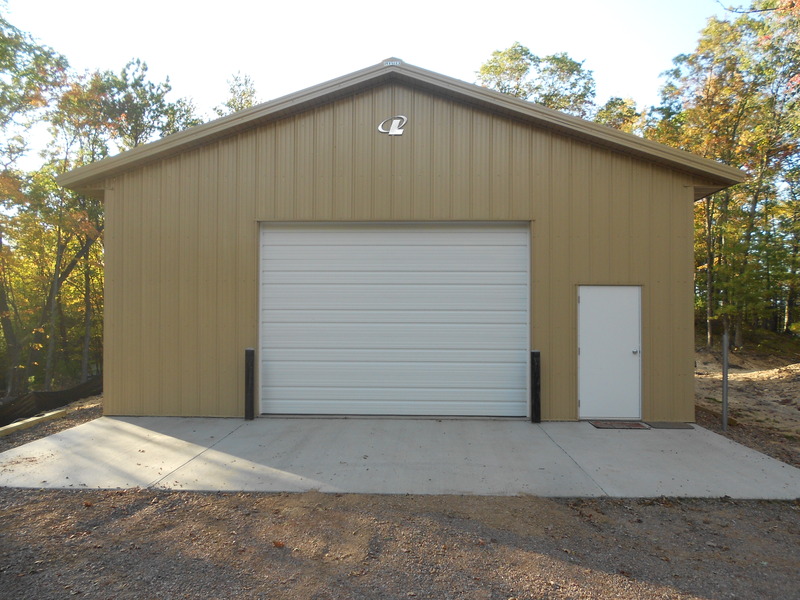 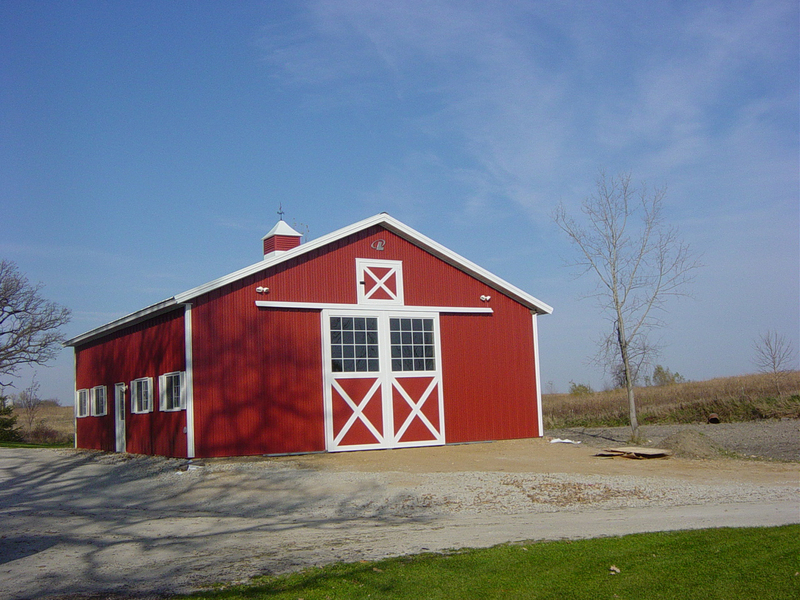 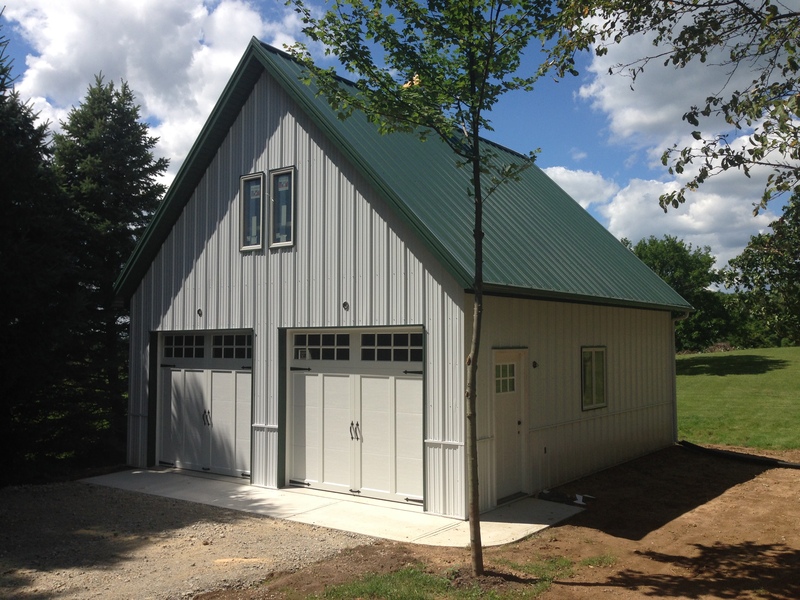 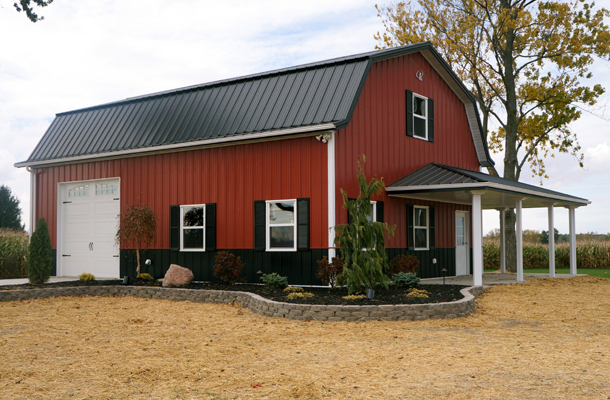 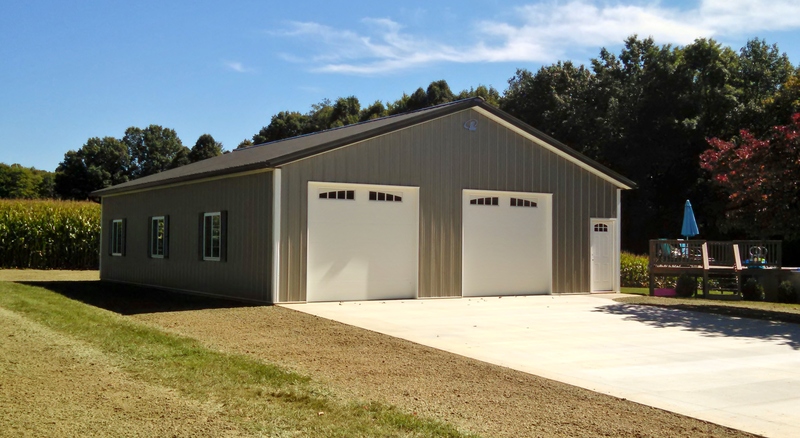 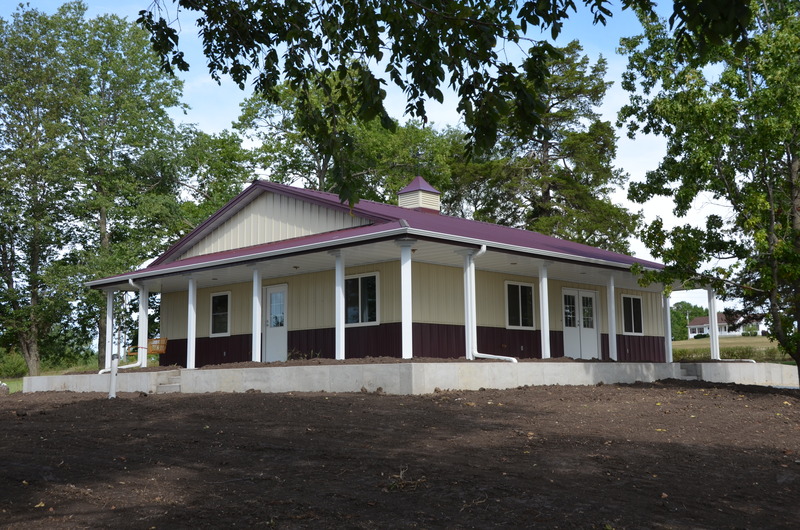 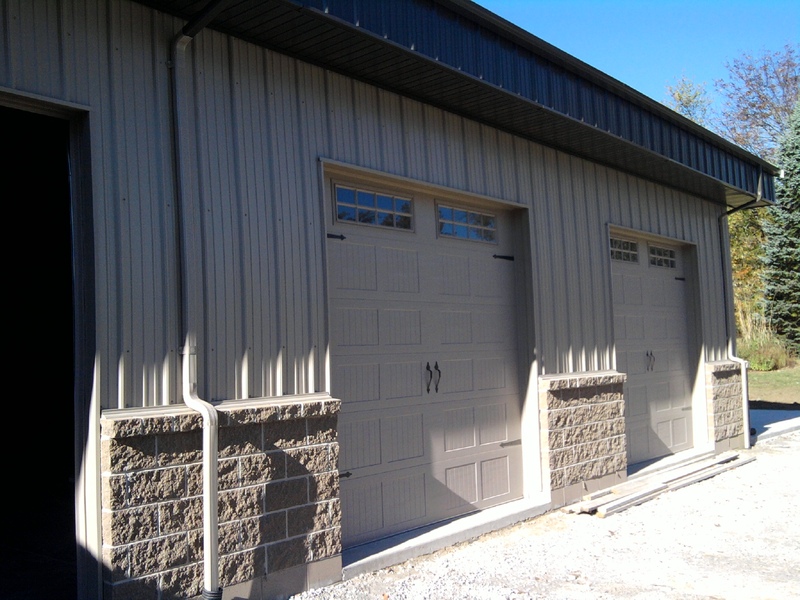 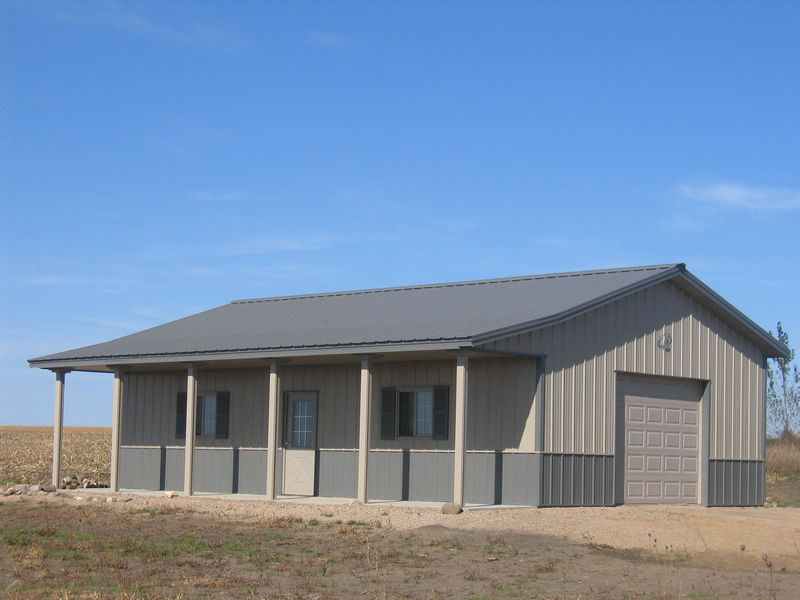 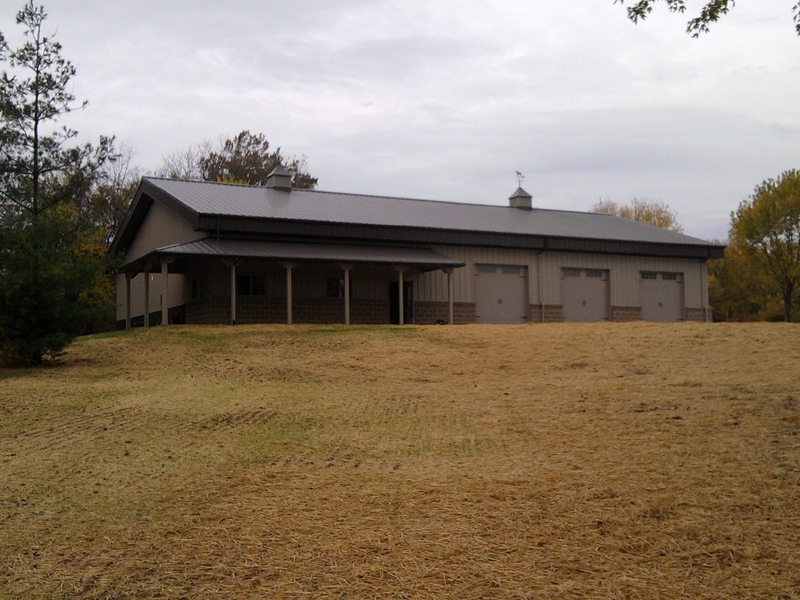 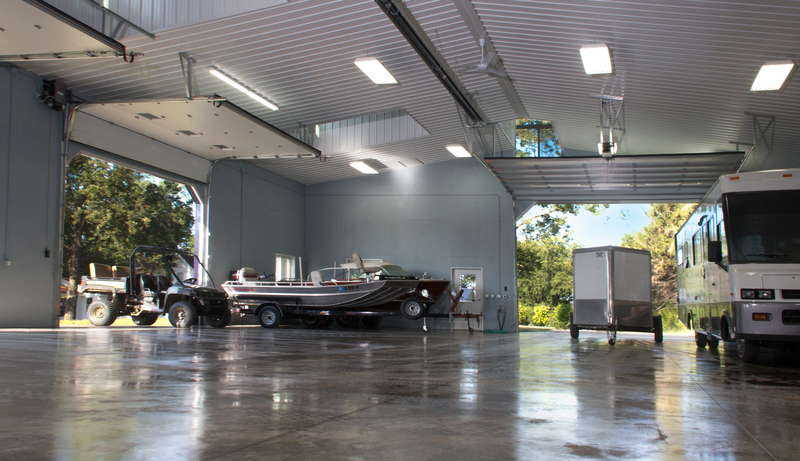 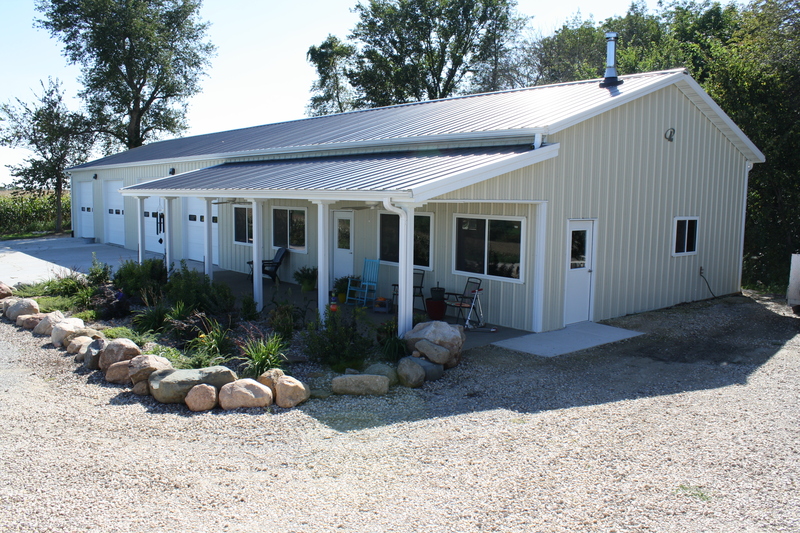 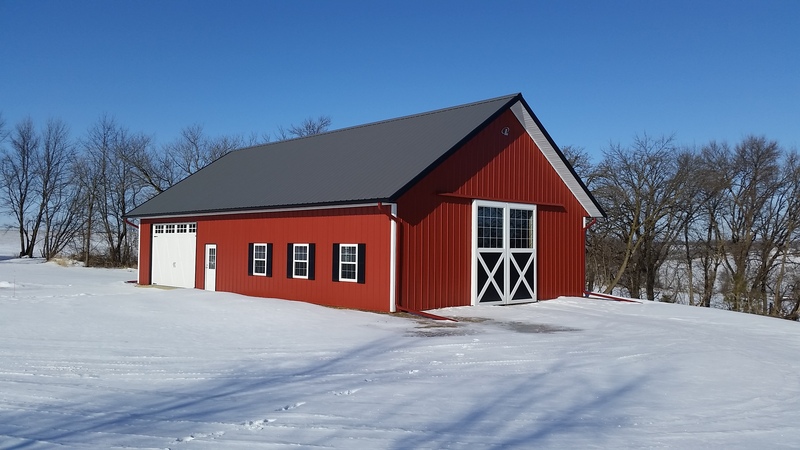 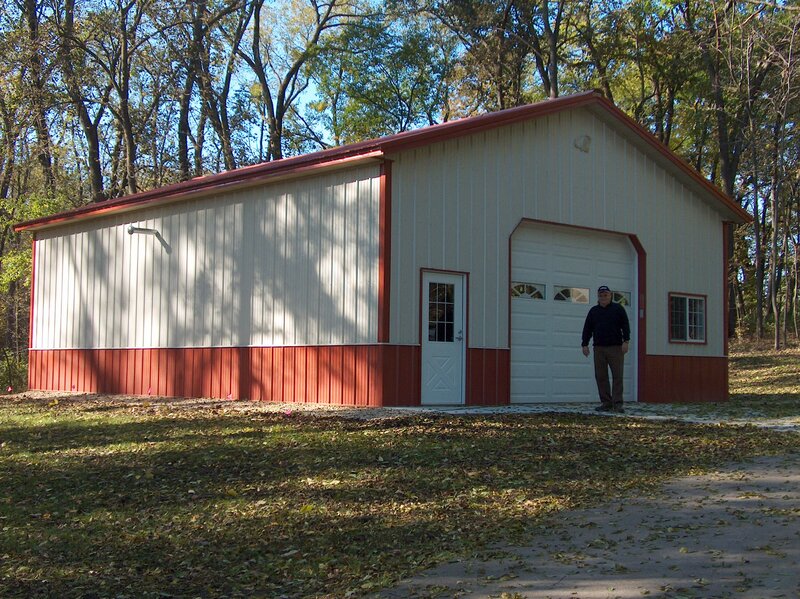 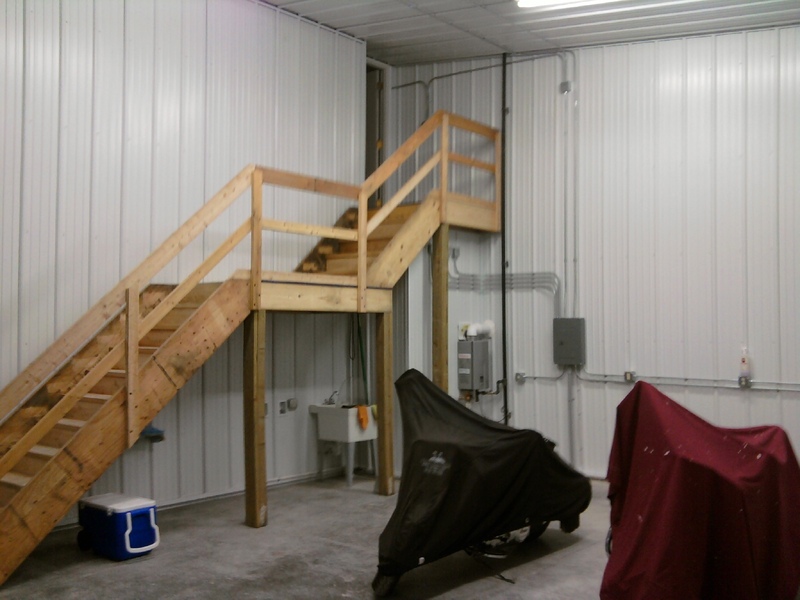 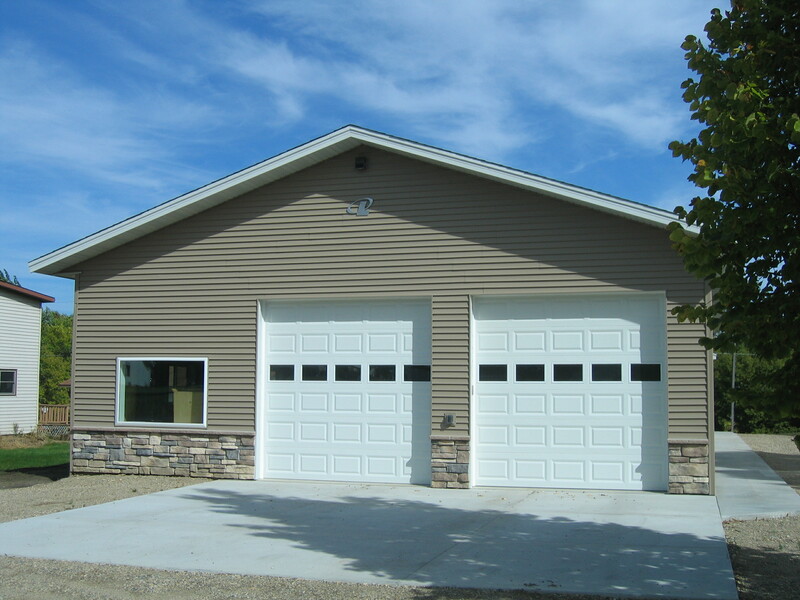 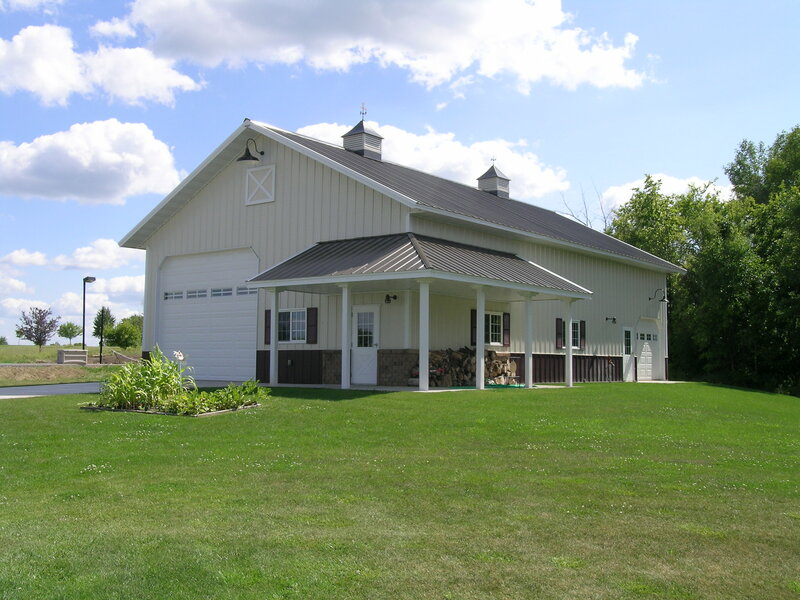 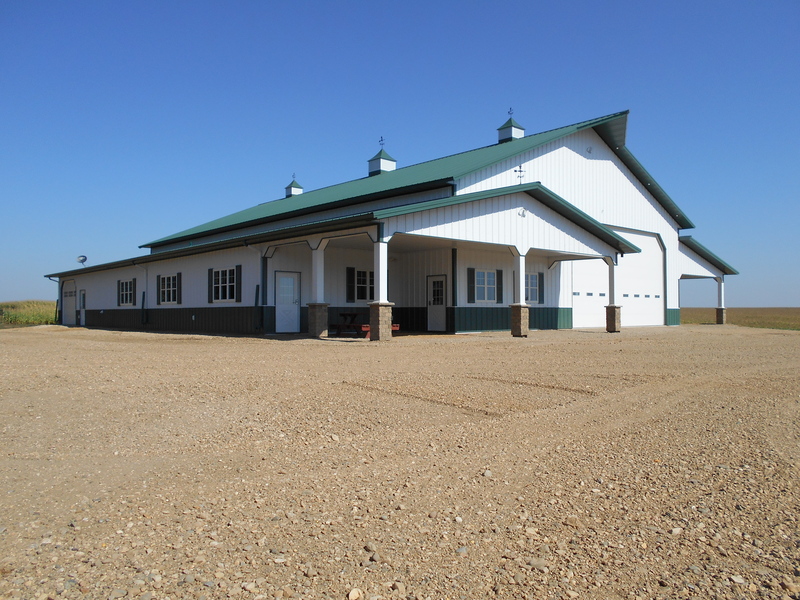 Capabilities | Pole Barns | Steel Buildings | Pre-Engineered Buldings | Maryland | PA - Rasche Brothers, Inc.
With our satisfied customer base reaching almost 1,000, many who are repeat customers; we think our reputation speaks for itself. 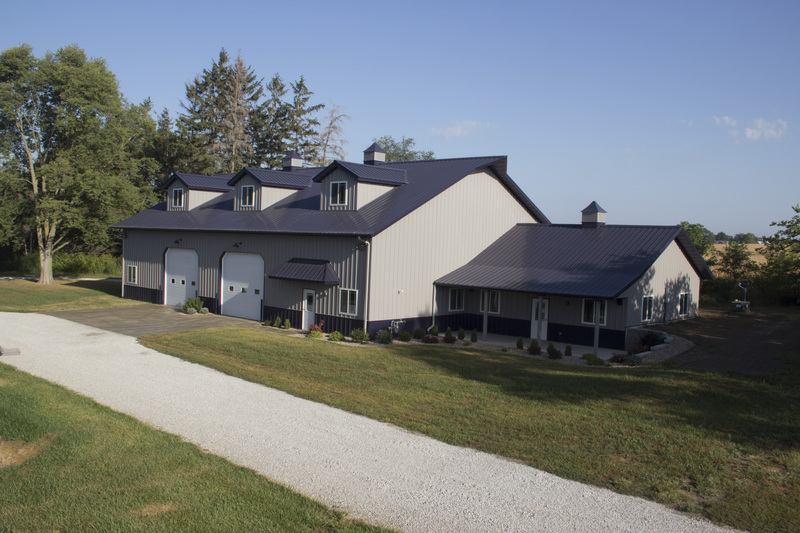 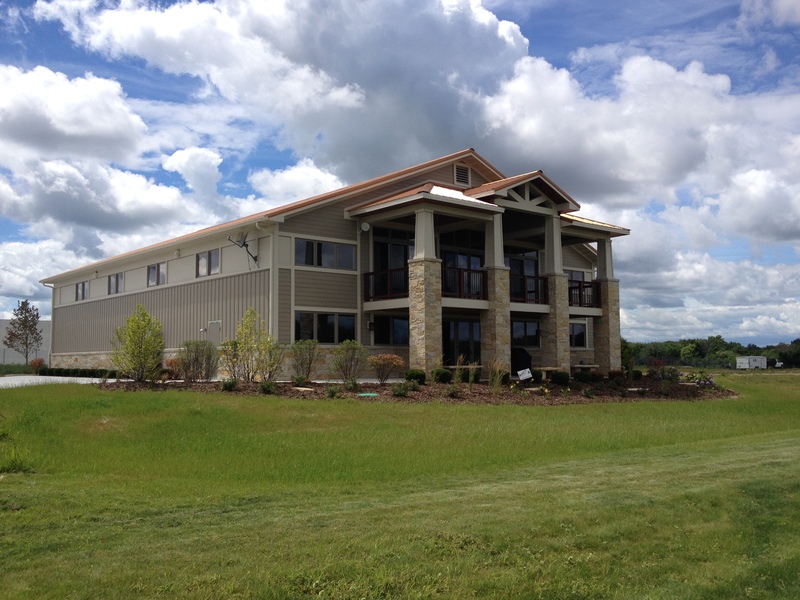 In 1990 Rasche Brothers Inc. chose Lester Buildings Systems as their partner of choice in this industry because of their commitment to not only their dealers, but to all of their customers as well. 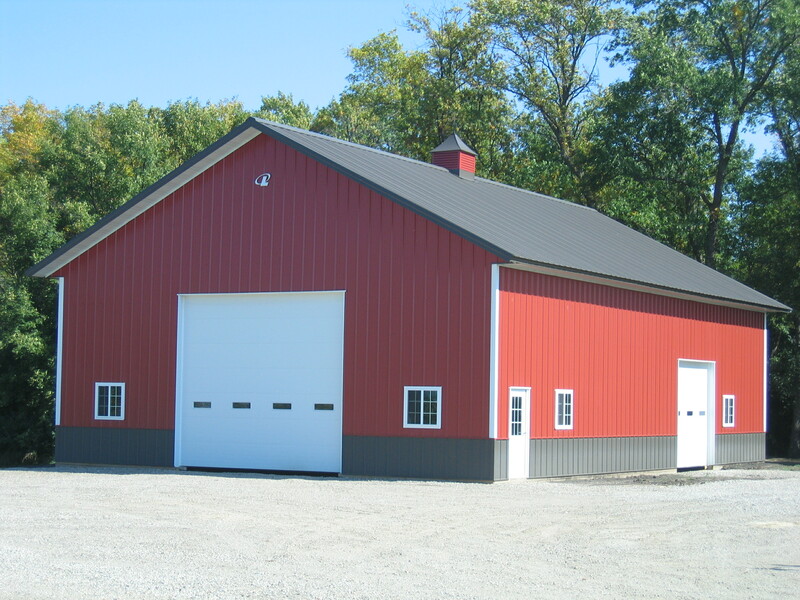 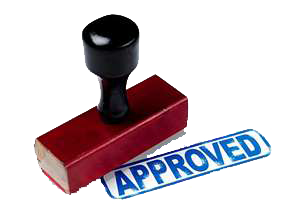 Their superior product and warranty is with out a doubt the strongest in the industry. 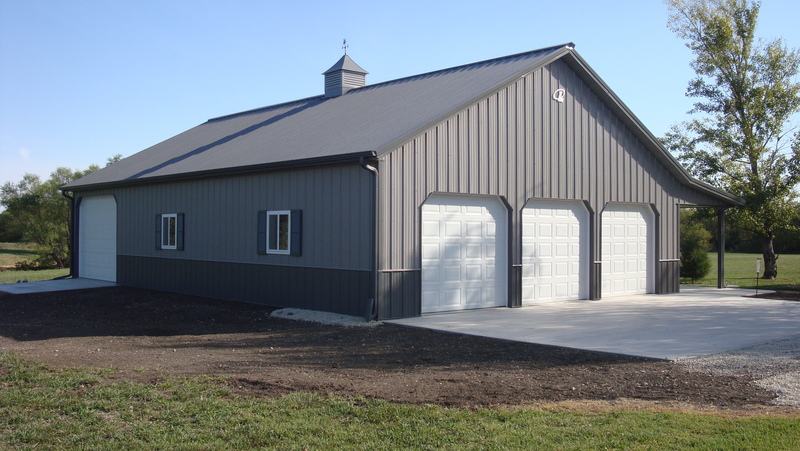 We think this speaks highly of their commmitment to the industry and no other building manufacturer can make that claim. 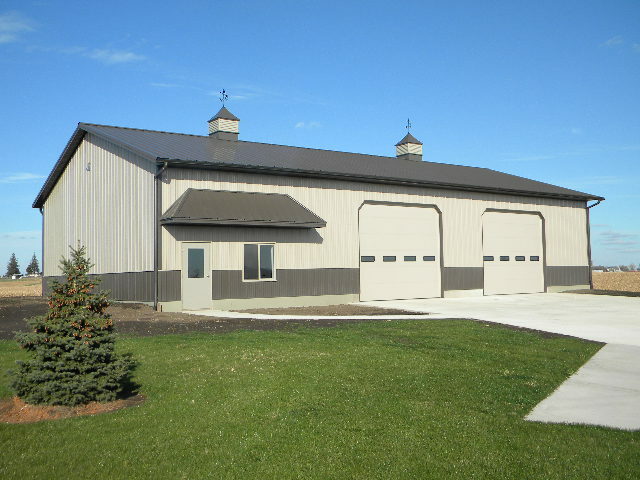 Rasche Brothers Inc. and Lester Building Systems believes that construction is a local business, served best by local contractors and it’s this commitment to our local community that sets us apart from the rest.